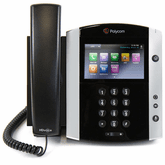 These Polycom IP phone models are compatible with RingCentral and can be added to your current RingCentral account. You can log into your account to access RingCentral's Assisted Device Provisioning tool. 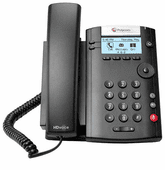 The Assisted Device Provisioning tool provides step-by-step instructions for adding your existing phone into your RingCentral phone system.